After several personal earthquakes the band finally found its own face and started to climb up. 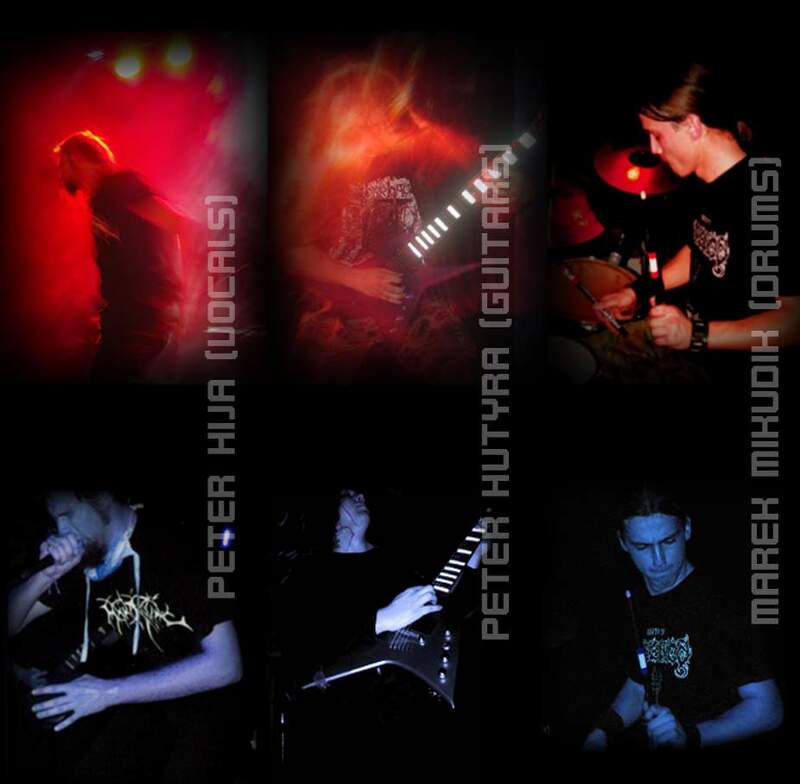 Current line-up is : Peter Hutyra on guitar, Peter Hija vocals and Marek Mikudik on drums. Last bassguitar player walked-out the band several weeks ago. New face of band is absolutely different from beginers attempts 4-5 years ago. 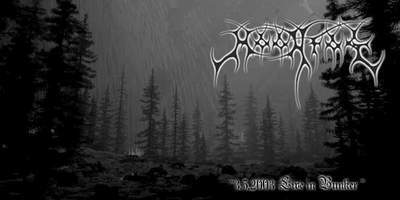 The style we can entitle : sophisticated brutal death metal with soft oldschool breath and grindcore influences. 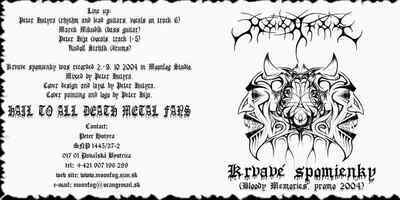 In 2005 was recorded material for album Slaughter of the Fatstock, which was released by german label Rebirth the Metal. This album is distributed by label and by band to this day. Songs for new CD is mostly ready to enter to the studio and will be released probably under the same label later this year. Show activity is main scope for the band. Number of played gigs is close to 100 now! 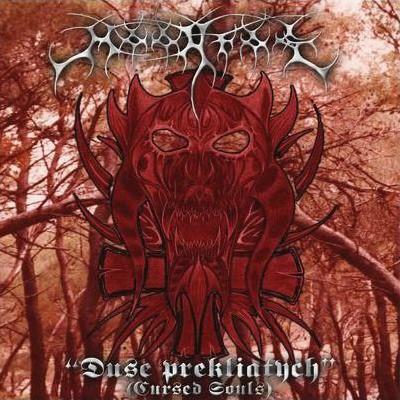 Many great names of the extreme metal scene was supported by Moonfog on their shows in Slovakia, Poland and Czech rep. since 2000, but we should be thankfull also for their own actions organized by band under name Infernal fest and many exchangeable actions for slovak, czech and polish bands. 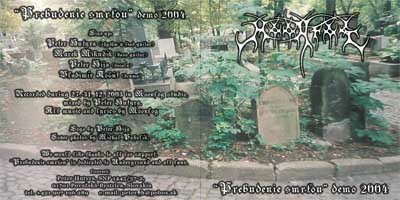 Names of side projects of guitarist Peter Hutyra at last: Sickness, Bloodfeast, Lamented Despondency, Foeticide.